It’s time to get even more connected with Cadillac, as they step up their in-vehicle connectivity with the announcement of two additional systems; OnStar 4G LTE and the CUE Collection suite of applications. These two systems put Cadillac on the radar when it comes to cutting-edge hands free technology. 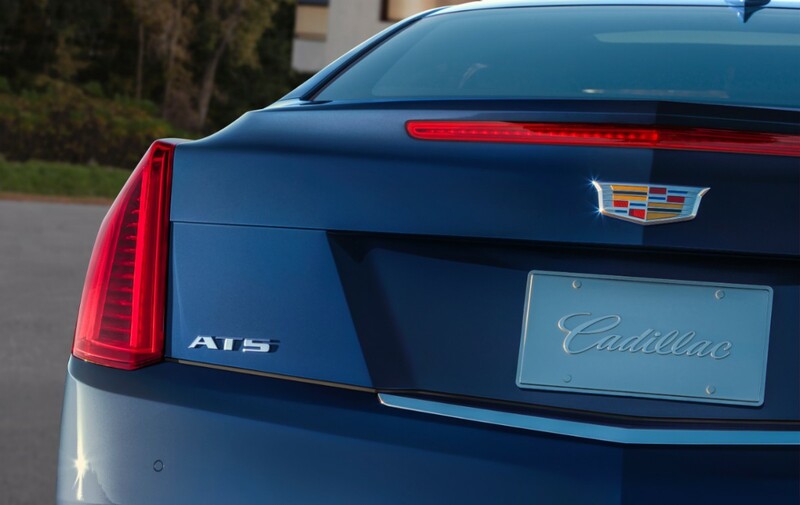 The 2015 ATS Coupe will be among the first Cadillac models to be equipped with the new technology. Let’s start with OnStar 4G LTE. With a faster and more reliable connection, this system puts other 3G connectivity systems to shame. Cadillac’s option includes a built in connection which allows up to seven devices to connect to a Wi-Fi hotspot. OnStar 4G LTE also powers CUE Collection, a new in-car app marketplace that will come standard on most 2015 Cadillac models with CUE infotainment. The app marketplace will be accessible through an icon on the eight-inch touch screen display, where apps can be organized, added and deleted. Cadillac CUE is referred to as the centerpiece of the ATS Coupe and includes new content such as the Text-To-Voice smart phone feature, which, with a compatible smartphone, will read incoming texts aloud and respond with a pre-set automatic message. Staying connected with Cadillac means a safer driving experience while staying in-touch and informed. Look for OnStar 4G LTE and CUE Collection to be available as the 2015 model years roll out this fall!